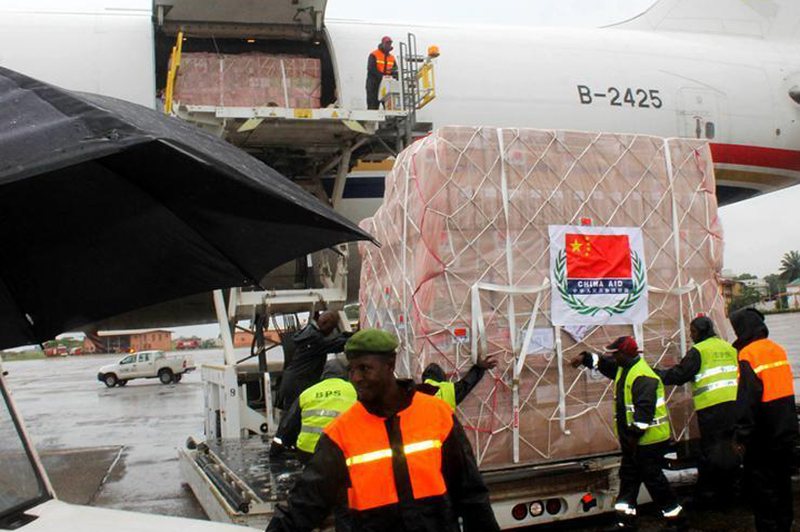 The project was implemented by the Chinese government in cooperation with ICAO under the South-South Cooperation Assistance Fund. 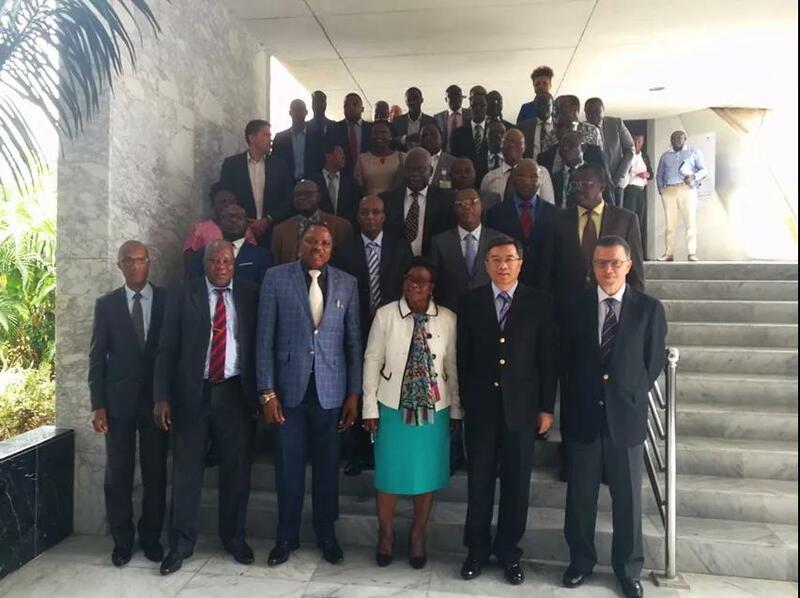 Chinese Ambassador to Togo Chao Weidong, Togo Minister of Infrastructure and Transportation ZouréatouTchakondo-Kassa-Traoré, and ICAO experts attended the meeting. China's civil aviation industry has developed rapidly in recent years and has accumulated rich experience in infrastructure construction and management, said Chao in his speech. Chao added that China is willing to strengthen cooperation with the Ministry of infrastructure and Transportation and the Civil Aviation Administration of Togo, and jointly promote exchanges and cooperation in the civil aviation field between the two countries. 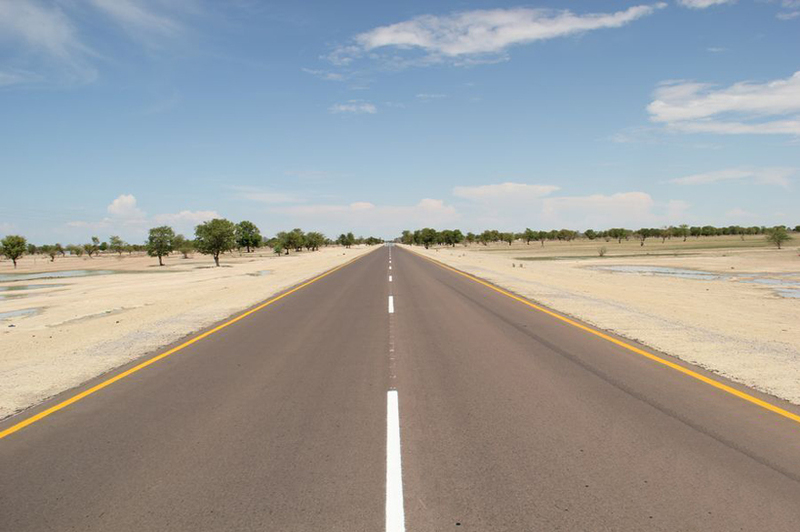 In her speech, Minister Traoré thanked China for its help in civil aviation development. 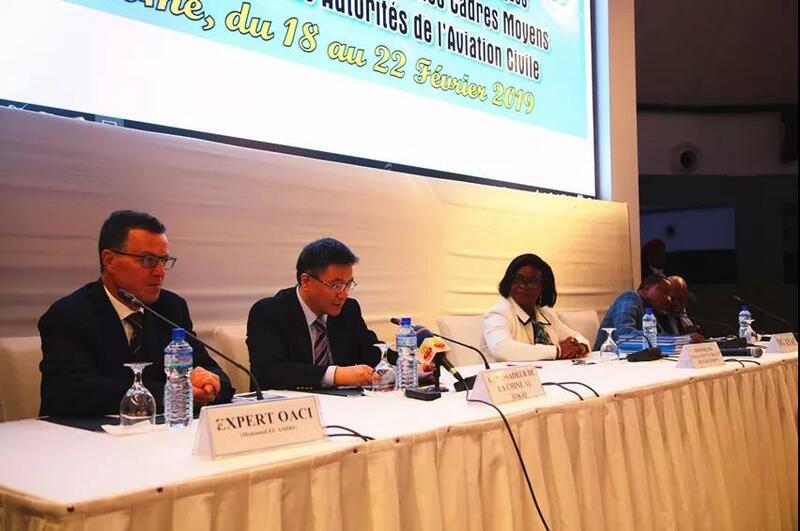 She expressed the belief that this training course will train more professionals, effectively improve the level of aviation safety and civil aviation operation capacity of Togo, and promote the economic development of the country. She said that the cooperation between China and Togo should be further enhanced in the future.